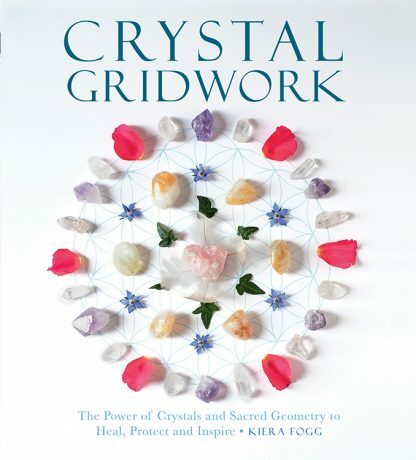 Kiera Fogg is a writer and speaker on modern wellness and spirituality, a certified Reiki practitioner, and an entrepreneur. Her company, Little Box of Rocks, offers healing crystal collections designed to celebrate life�s most magical occasions. Her collections have been featured on the pages of O, The Oprah Magazine, Vogue, People, and Good Housekeeping. Check out Kiera's work at littleboxofrocks.com and kierafogg.com.